$39.95 In stock. Order in the next 3 hours, 43 minutes and it will go out today! In stock. Order in the next 3 hours, 43 minutes and it will go out today! Eugene Burger was, in our opinion, magic's greatest teacher. It is such a thrill to see his legacy live on through this wonderful new volume, co-written by Larry Hass. Teaching Magic is a finely tuned blend of method and theory which guides you through the process Eugene used to develop his magic. But how can we learn to perform magic that meets this high standard? Who can teach us how to do so? 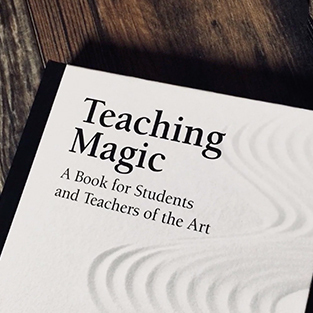 In this book for students and teachers of magic, master magician Eugene Burger explores the path for learning how to perform magic that has exceptional impact on our audiences. 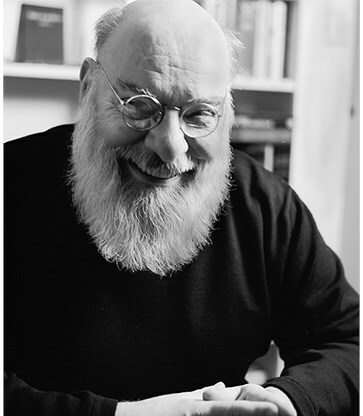 Reading the 182 pages of this hardback volume, you will be immersed into Eugene's philosophy - how to make magic as meaningful and impactful as possible. On the way, you will also learn 7 previously unpublished routines and get access to videos of Eugene performing many of them!